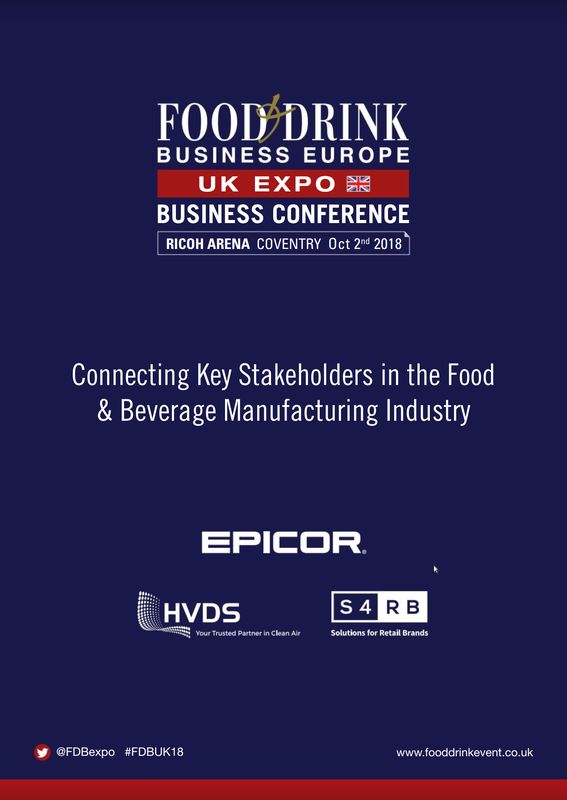 The 3nd Annual Food and Drink Engineering & Processing Summit is being held on 2nd October 2018 in the Ricoh Arena, Coventry. The purpose of the Food and Drink Engineering & Processing Summit has a singular focus — Bring together senior management and technical experts from the UK’s food and beverage manufacturers that are instrumental in maintaining and improving the performance of the UK’s food and beverage manufacturing and processing plants. The purpose of the event is to facilitate knowledge sharing and collaboration. If you are involved with engineering the future of the food factory you cannot afford to miss this event. Join more than 500 senior management and technical experts from the UK’s leading food and beverage manufacturers for the food and beverage engineering and processing event of the year.